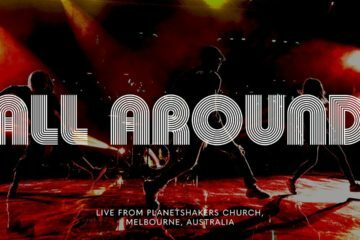 Planetshakers released their new live album This Is Our Time back in October. This is their 30th project since 2000. WOW! 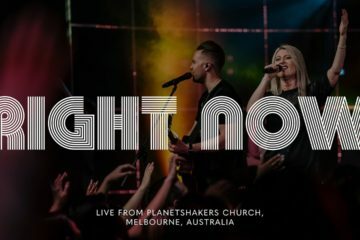 If you’re wondering, Planetshakers is a worldwide movement of Melbourne’s Planetshakers Church – one of the fastest growing churches in Australia. 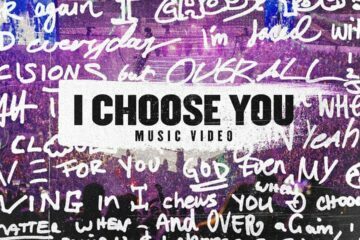 On this project, five-time GRAMMY Award winner Israel Houghton co-writes for the first time with Planetshakers Band’s worship leader, guitarist and producer, Joth Hunt, worship leader and co-senior pastor, Sam Evans, and other band members. I know by the creativity of the artists on this album – this album is amazing! This time around, Planetshakers did a live album. I’ve mentioned before how much I love live albums, and this was no different. Live albums are a close second to actually being there, which makes them all the more fun to listen to. 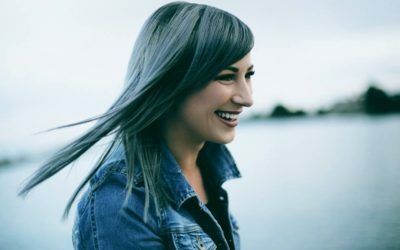 Kari Jobe also did a live album last year, and it is awesome to me that live worship albums are starting to get more popular. Oh – fair warning: this project might make you cry a little, because it is honestly that powerful! 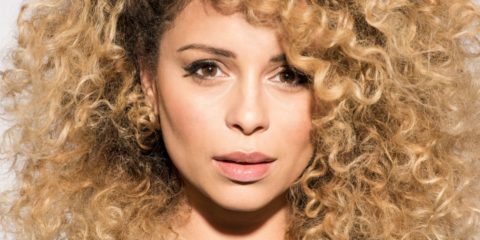 The album starts off with a catchy, yet powerful, song called “This Is Our Time.” It is the title track on the album, and is an infectious electro-pop song that will make you want to dance right where you are! One thing I love about this album is hearing the audience react to the performances, and this song contains a lot of energy from those attending. The album then jumps into a song called “Joy,” talking about praising God with gladness because He is good. I like the balance this song has – it is upbeat during the chorus, but also slows down a little for the verses. I feel that this lets the words really sink in, and that is pretty cool. This is a favorite of mine off the album, for sure. Another favorite off this album is “Leave Me Astounded.” I am not sure whether this is because of the female vocals featured, the words being sung, or the instrumentals. Whatever the case, it is a beautiful prayer to God that asks Him to come pour out His love and satisfy us. The instrumentals on this are softer, focusing on the prayer more than anything else. But I’ll tell you what – there are some pretty cool guitar sounds here, so be sure to listen out for them. With songs “Covered” and “The Water Is Rising,” the band worked with both Israel Houghton and Sam Evans. “The Water Is Rising” is probably my absolute favorite off this album, solely because of the way it was written. The song starts off with an instrumental intro that sounds super cool, and then goes into a female vocal. The theme of this song is how you can see God moving throughout life, but the power of it is elevated so much because you hear a whole congregation singing the words. I love the way complete trust is sensed on this track – it is a special thing when you can hear everything being felt in a song. “Sing It Again” is another electro-style song. I would recommend turning this way up and jamming, because it is so much fun to listen to! 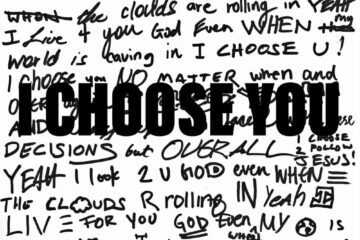 “Look To You” has the same vibe to it, talking about fixing our eyes on God and looking to Him. When I hear this song, I think of the story in the Bible where Jesus walks on water and then challenges the disciples to do the same. One thing I really enjoy about it is being able to relate this to many instances in my life. Be sure to check these two out, because I am confident you’ll fall in love with them. The album ends with “Abba Father,” which is a gorgeous prayer of thanks and a recognition of God’s love for us. Just in time for Valentine’s Day, this song will not be promoting the physical love we are seeing everywhere, but the love for our God. This kind of ending is perfect, because it leaves you feeling more in love with God than when the album first began. I don’t know that I’ve ever said that about an album, which goes to show how great this one is! If you do not have a copy of this album, you need to get your hands on it ASAP. With Fifty Shades of Grey commercials, raunchy advertisements, etc. that have been leaving you feeling dirty, this is a perfect way to cleanse your mind and spirit. Anyone with a love for worship music will enjoy this, but I will say that it is for those with a love for softer worship, and those who enjoy both male and female vocals throughout. Like I said, this is a perfect Valentine’s playlist – to keep you focused on God’s love, and not so transfixed on the worldly love we are seeing all over the place. Have you already heard this album? Tell me what you thought in the comment section.